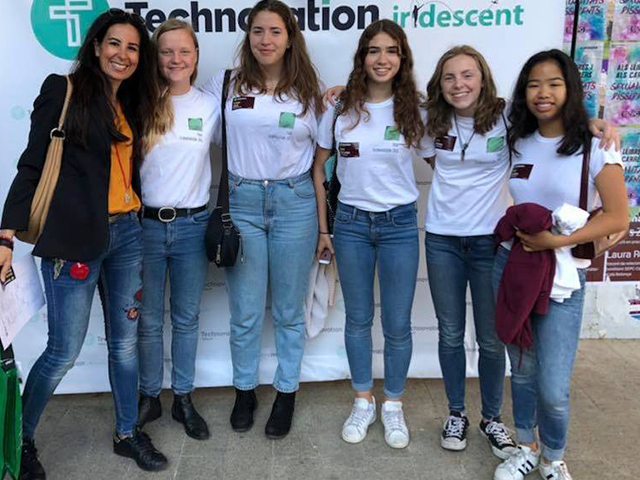 Home › Technovation Challenge Girls to the European Finals! Technovation Challenge Girls to the European Finals! 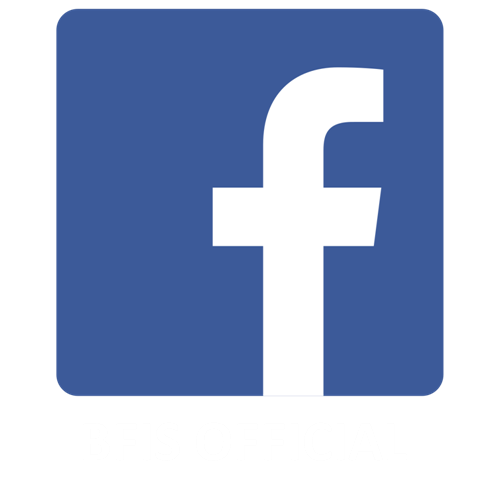 Last Saturday, May 19th, five 10th grade female students, calling them as the "BFIS Sophmore" Team, have made a great success at the Technovation Challenge - Girls for a change. They are the Catalunya finalists, and heading for European finals, and then to San Francisco, CA. Well done BFIS Sophomore Team and thank you to Shirli Ender Buyukbay who mentored the girls this year!